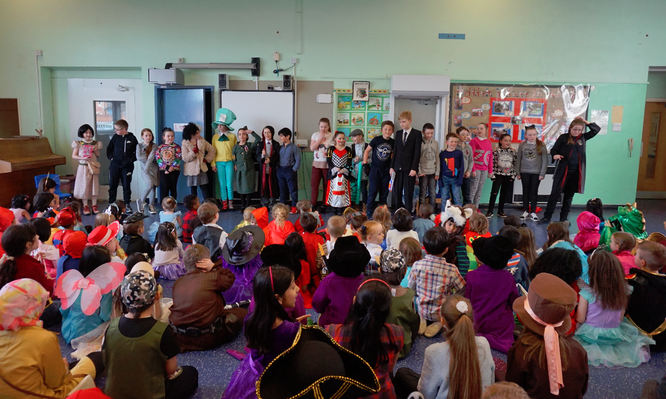 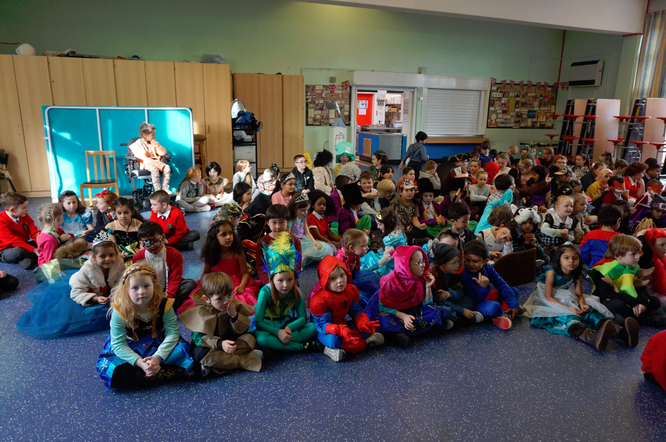 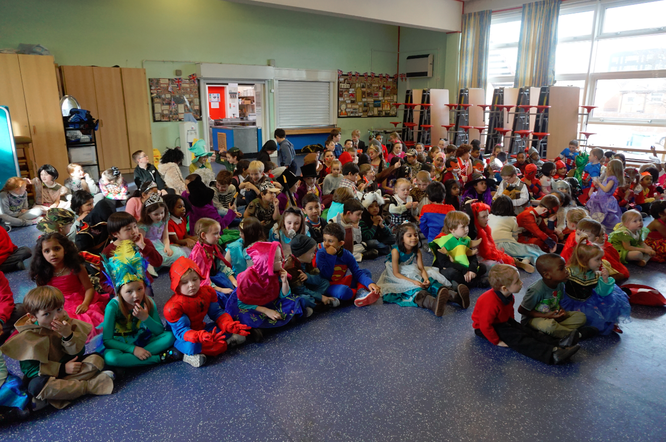 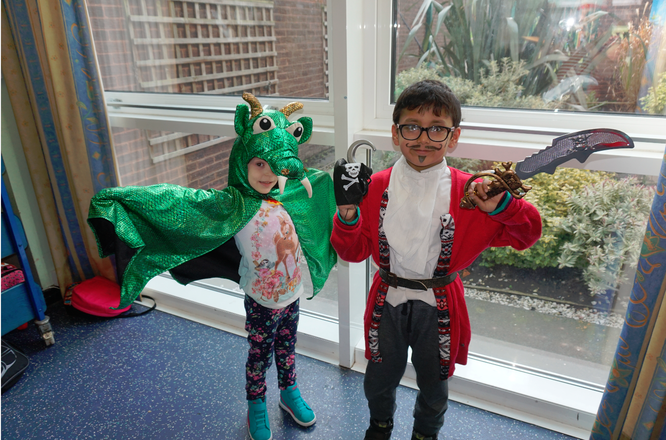 On Thursday 3rd March we celebrated World Book Day at Holy Cross by inviting the pupils to come into school dressed as their favourite book character. 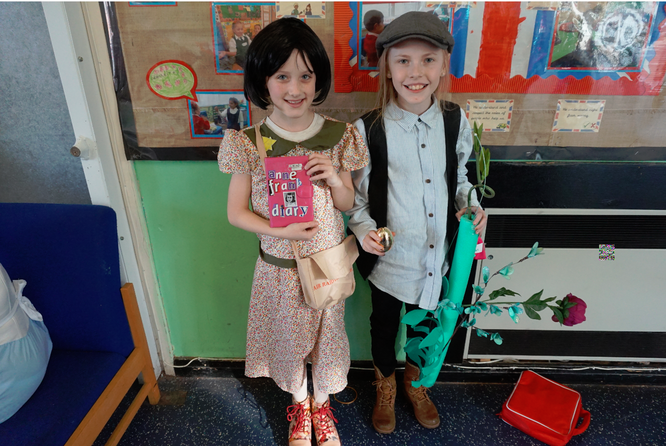 They were also encouraged to bring in their favourite book to show their class. 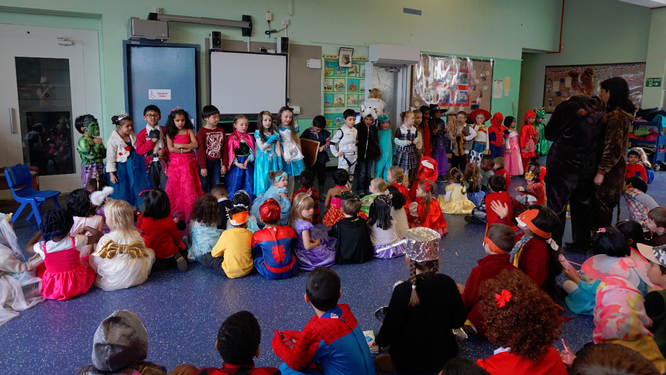 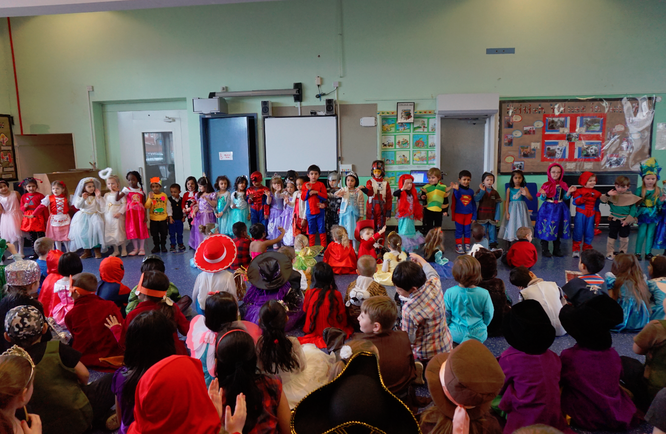 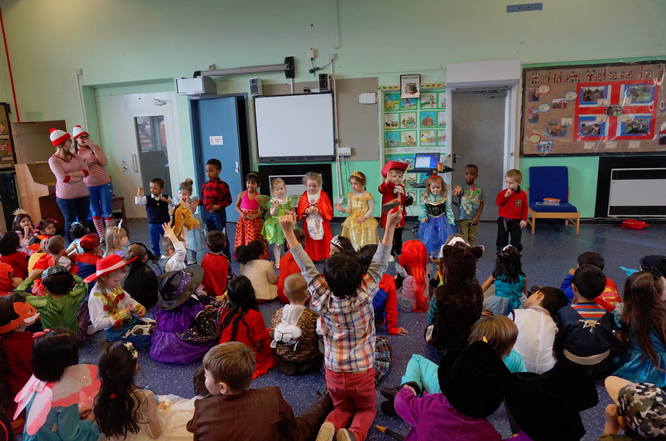 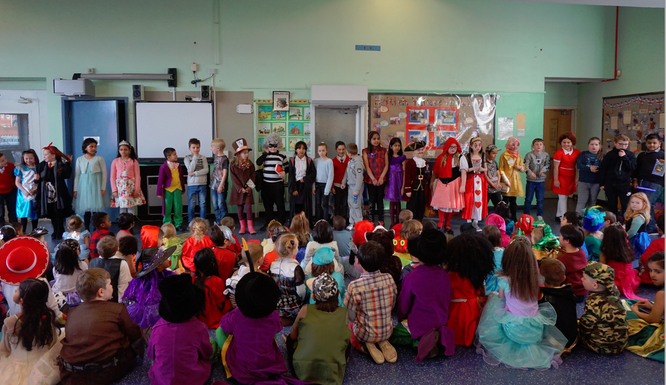 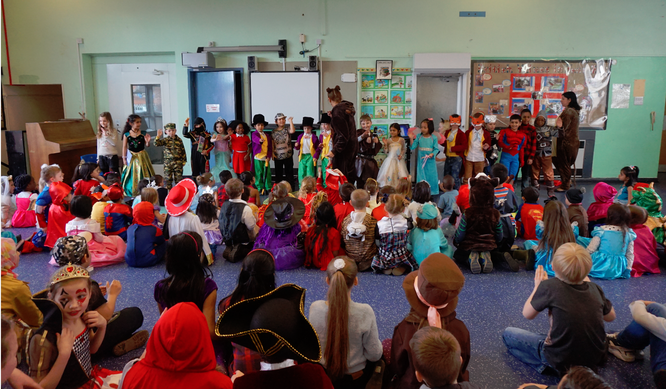 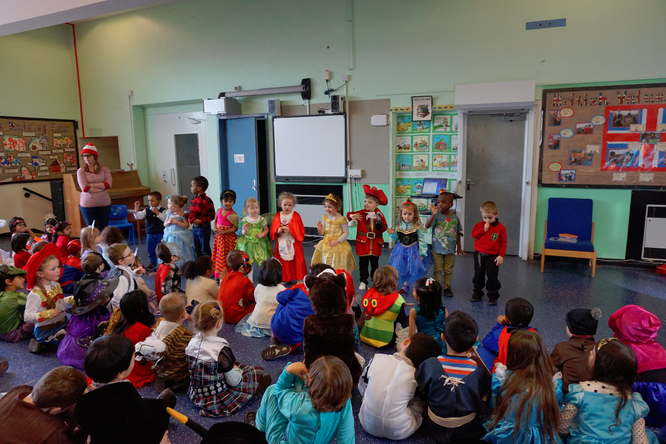 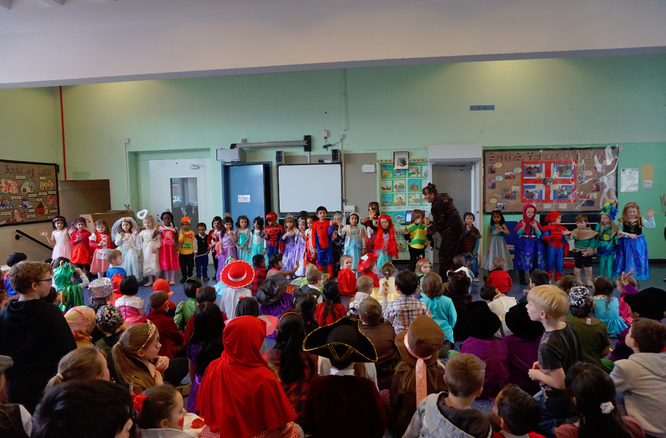 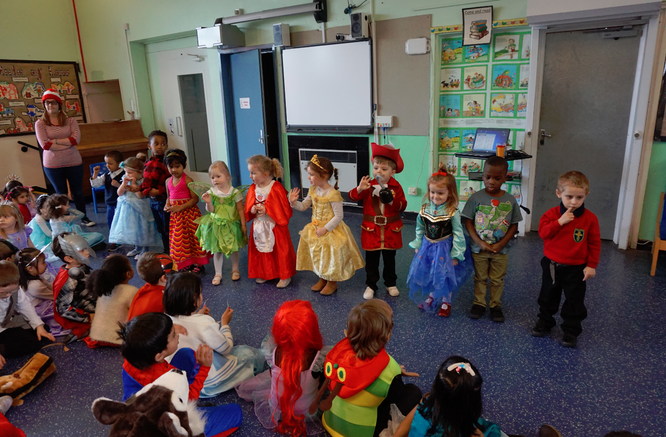 All of the children looked brilliant in their costumes. 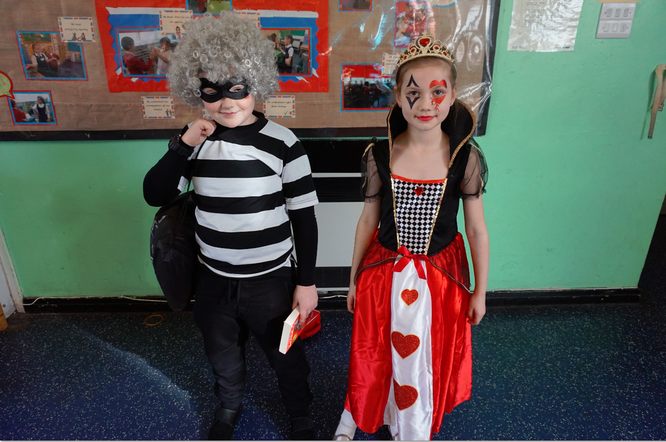 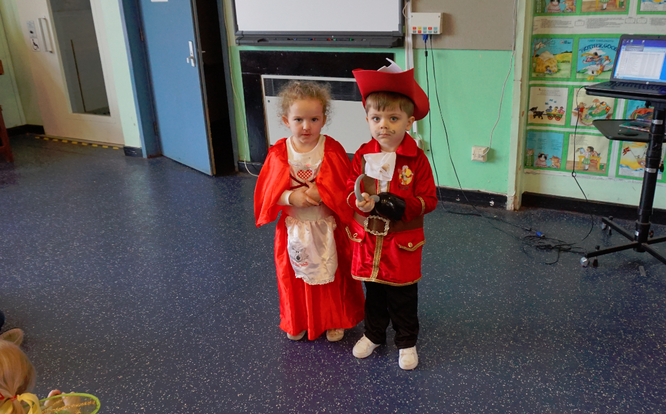 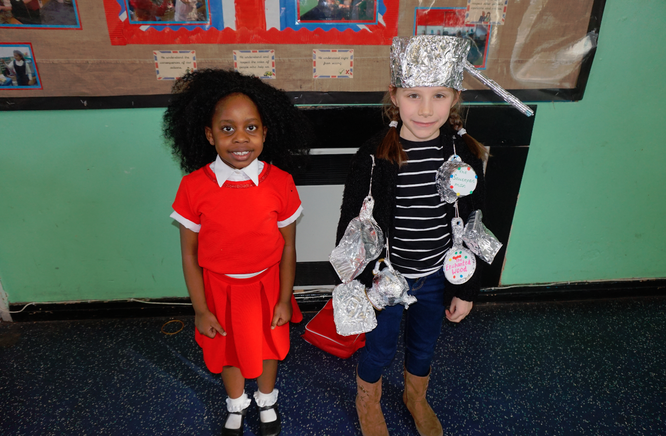 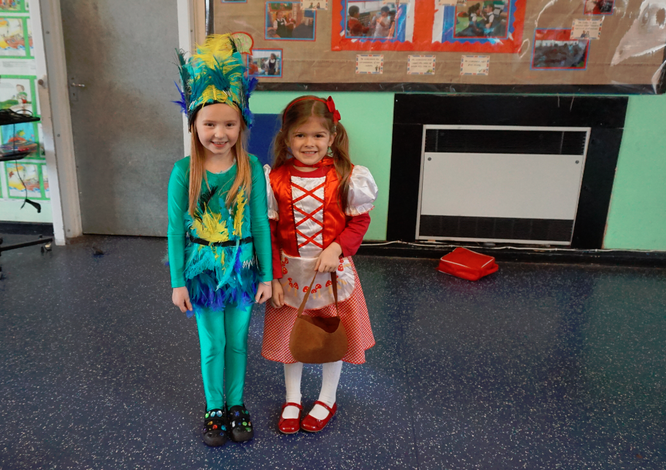 Two winners from each class were given a prize for the best costumes. 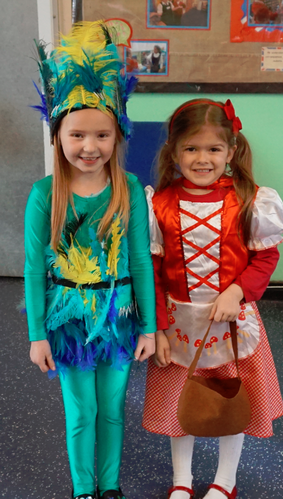 The winners were; Harvey, Maisie, Amelie, Lotti, Arav, Serena, Sadie, Isabelle, Kian, Izabel, Lucie-Ann, Grace, Noa and Lottie.